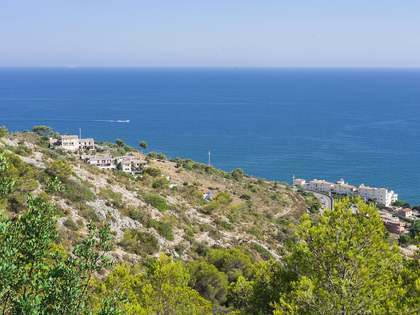 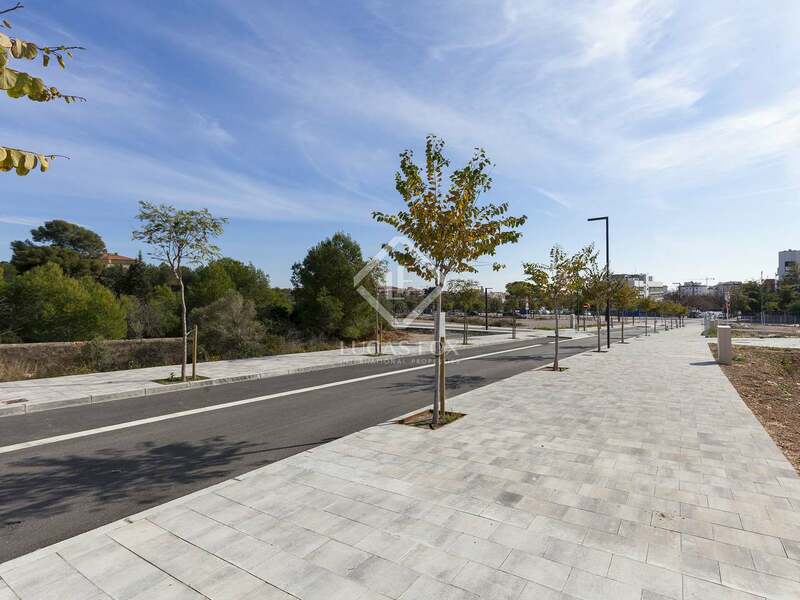 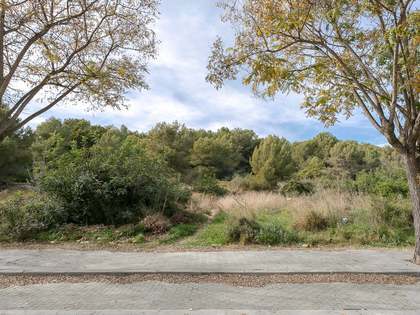 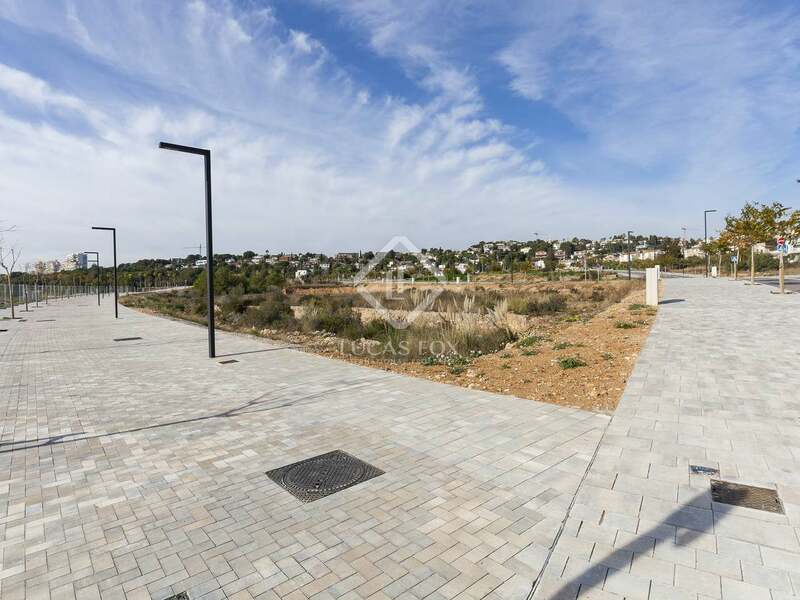 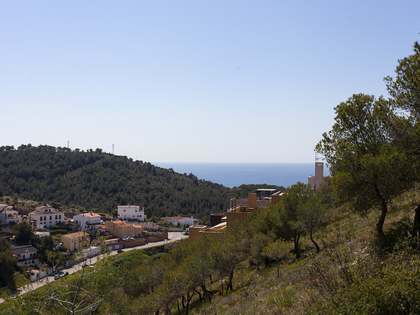 Plot for sale in a new residential area a few minutes walk from the centre of Sitges. 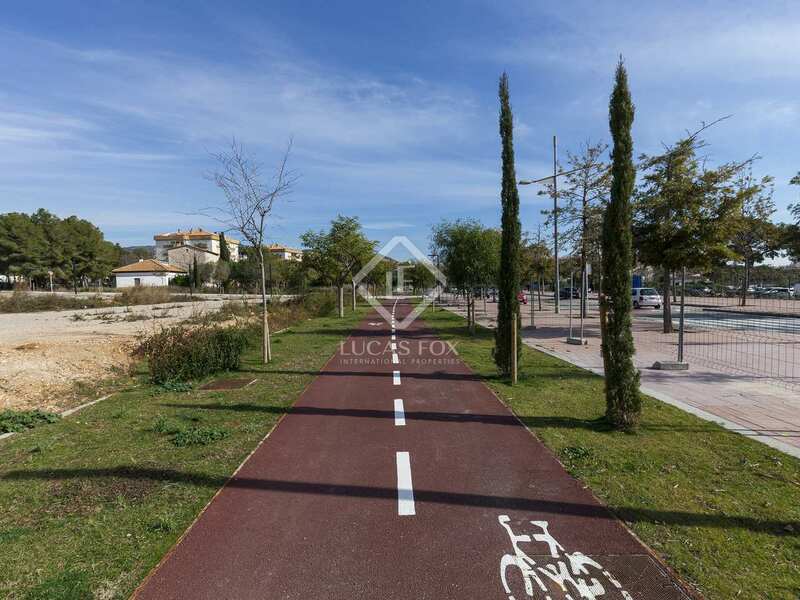 Both the beach and train station are just 10 minutes away whilst all amenities and services can be found 5 minutes from the plot. 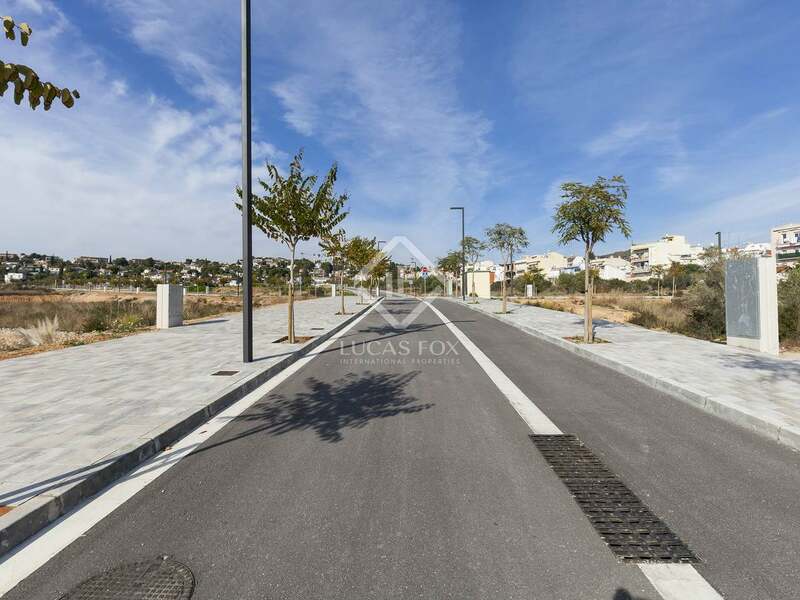 Possibility to build a house of up to 300m² including a basement and 2 floors on the triangular plot which is surrounded by new streets, attractive planting and palm trees. 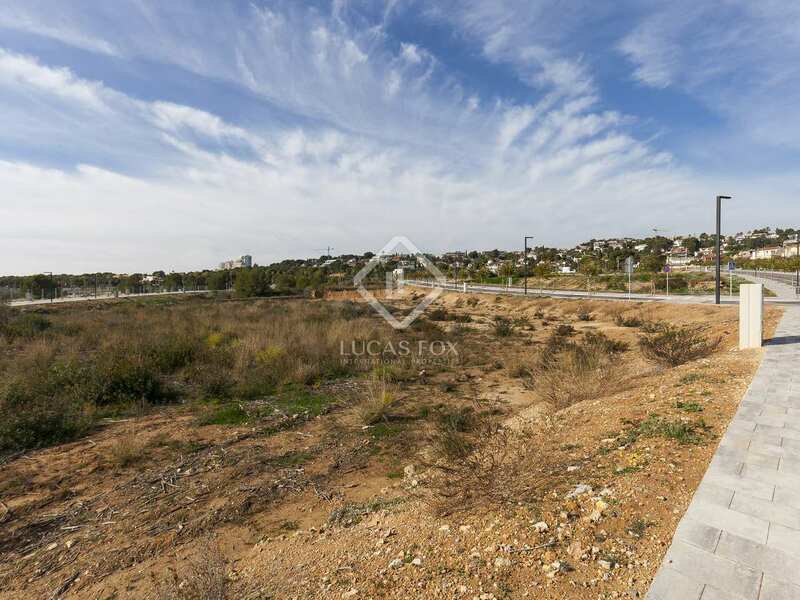 An excellent opportunity for investors or for those who wish to build and design their own family home or second residence. 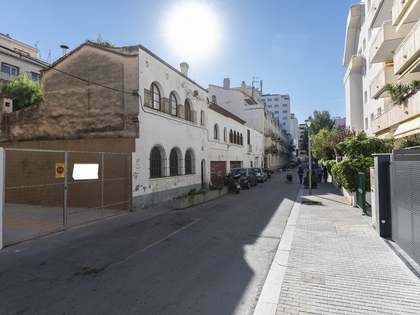 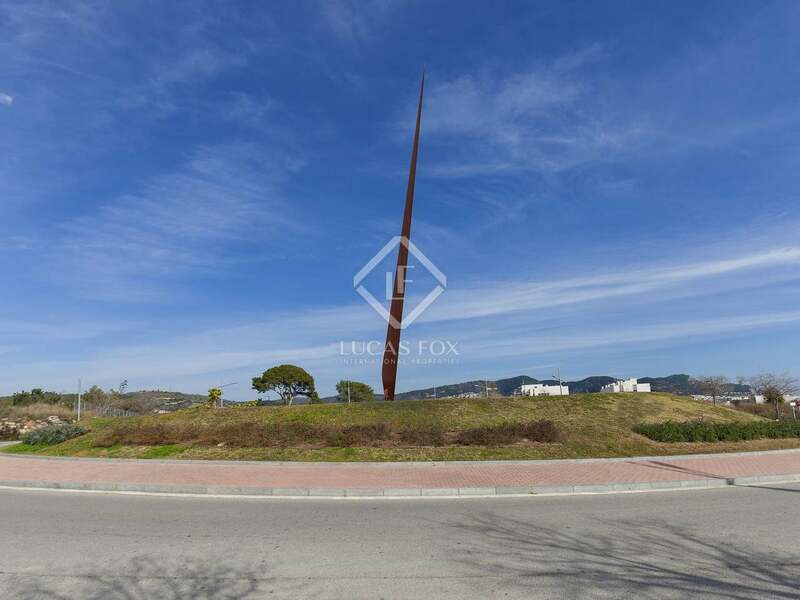 618m² plot with the possibility to build a house of up to 300m² with a basement and 2 floors. 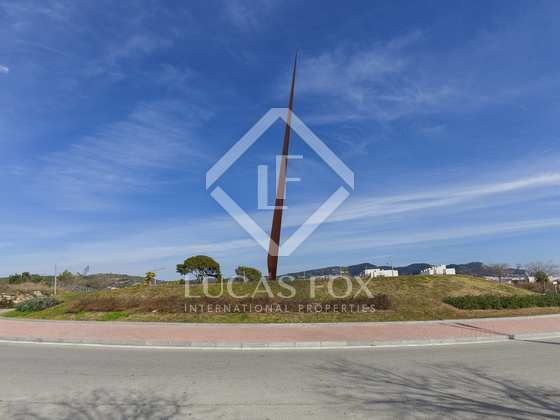 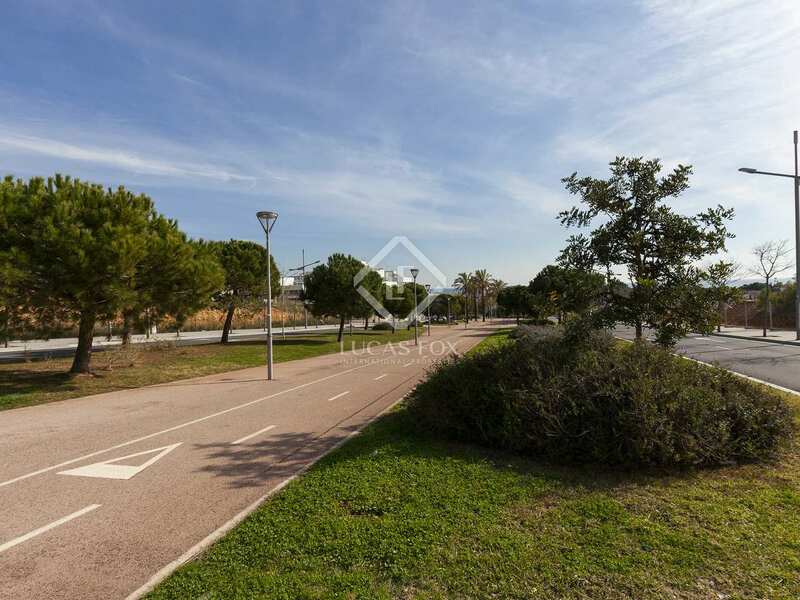 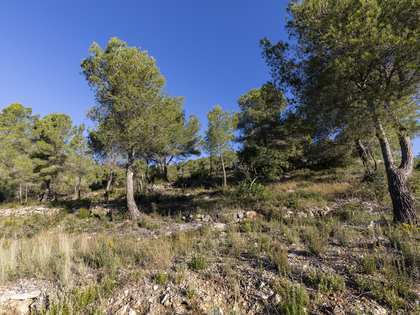 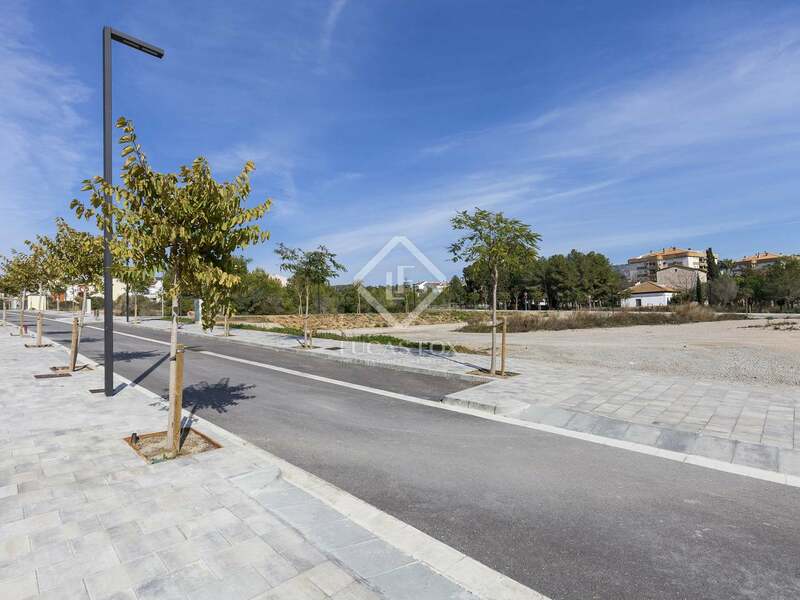 Plot located in La Plana, an area of new development 5 minutes from the centre of Sitges. 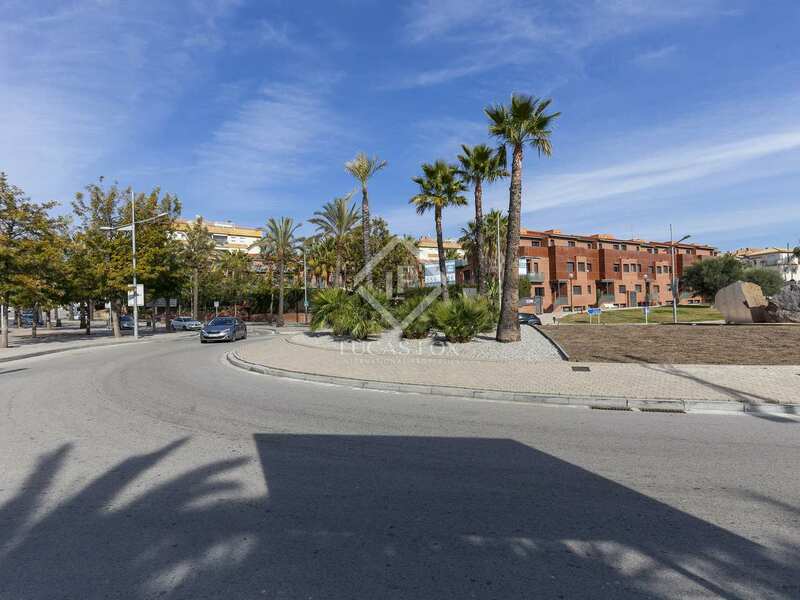 The area has new streets, attractive planting and palm trees and is conveniently located 10 minutes from the beach and train station and just 5 minutes to all amenities. 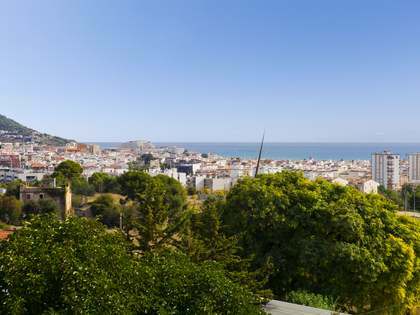 The centre of Barcelona is easily accessible.